PRICE REDUCED . 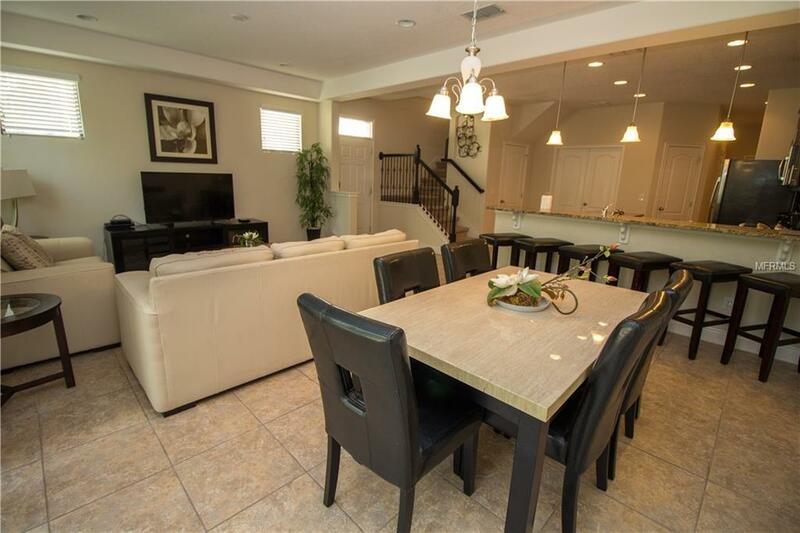 Chance to buy a superb fully furnished 4 bedroom 3 1/2 bath townhouse on The Fountains at Championsgate. 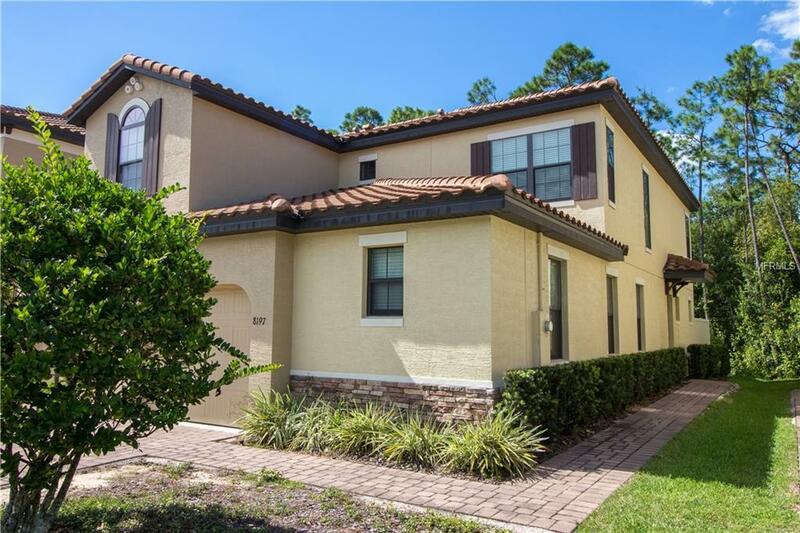 This home is already in a rental program with the on site management company (see brochure in attachments). The home can also be used as residential. Private porch at rear overlooking a wooded area so no rear neighbors. 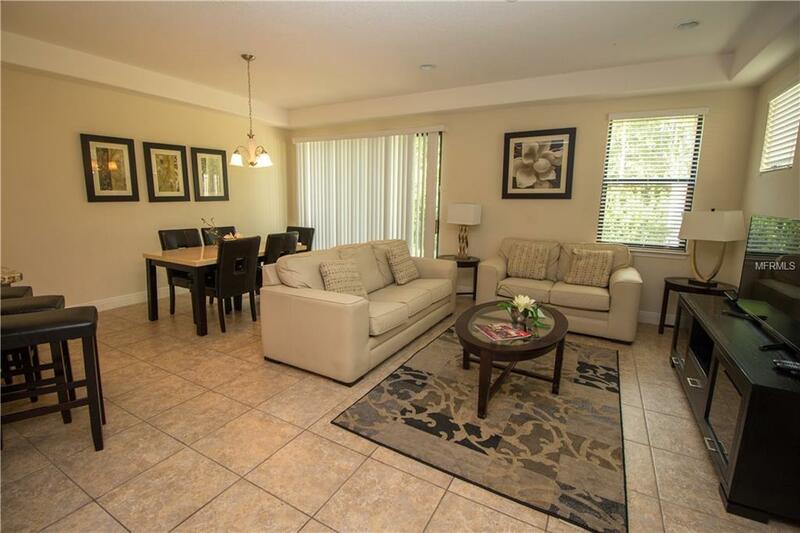 Community pool with hot tub & extensive sun bathing area, clubhouse facilities. 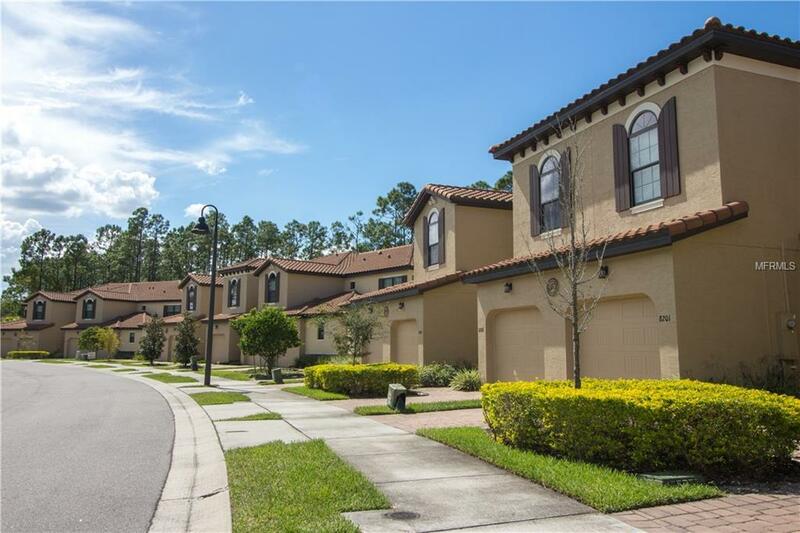 The house is situated minutes away from grocery shopping and restaurants and close to I4 & Hwy 27 for easy access to the theme parks & even more shopping & restaurants ! The house has an open floor plan with one bedroom downstairs with an En suite bathroom , remaining bedrooms and bathrooms upstairs. Stone worktops in kitchen and bathrooms, stainless steel appliances in kitchen. The house is decorated to a high standard. Listing provided courtesy of Weichert Realtors Hallmark Pr.